Violets are blooming, announcing the arrival of spring! But violets are more than just a pretty flower. 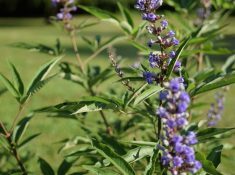 The leaves and flowers are tasty, nutritious, and a traditional remedy for conditions like dry cough, bronchitis, asthma, and skin conditions like eczema. 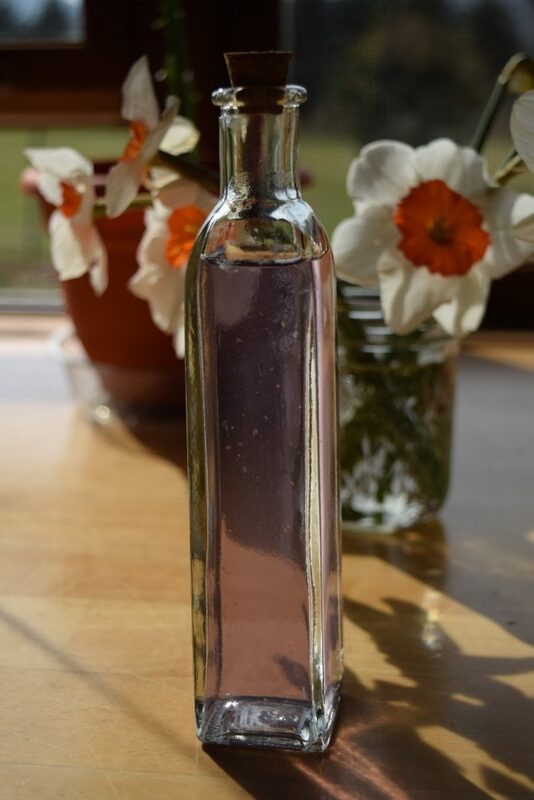 Herbal syrups are a fun way to enjoy medicinal herbs, and violet syrup is an elegant way to enjoy the wonderful sweet violet. 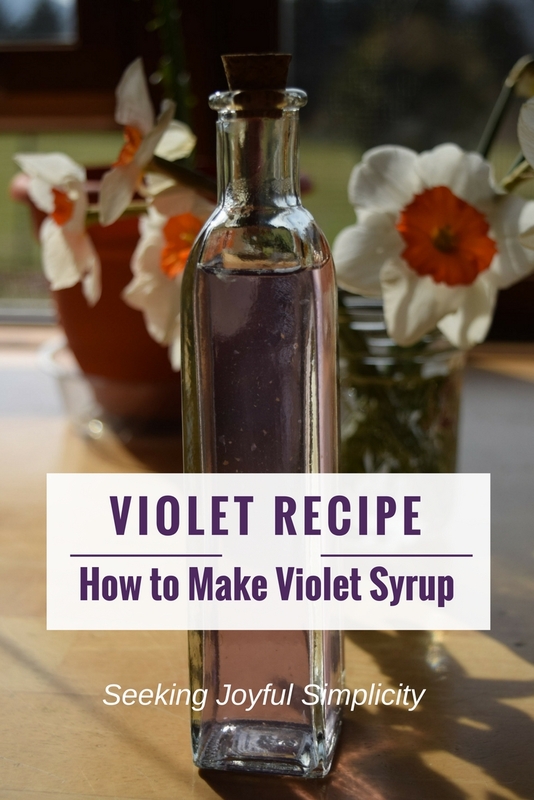 I think you will enjoy this simple violet syrup recipe, and I encourage you to give it a try. Sweet violets (Viola odorata) are powerhouse flowers that offer an abundance of health benefits. 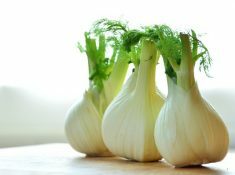 They are mineral-rich, contain essential oils, tannins, anti-inflammatory salicylates, and antioxidant-rich flavonoids. Violets are traditionally used to help relieve lung conditions such as: dry cough, bronchitis, asthma, whooping cough, as well as treating dry skin conditions like eczema. 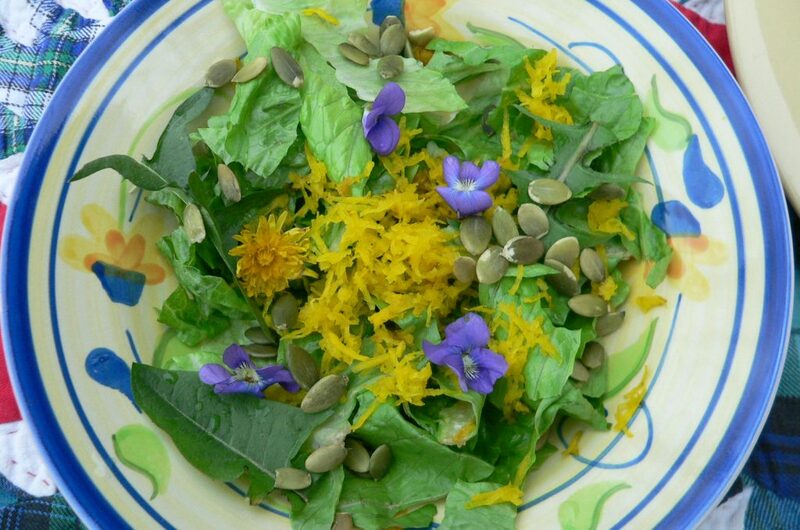 There are a lot of reasons to enjoy the health benefits of violets and learning how to make violet syrup is a delightfully simple and tasty way to enjoy these lovely flowers. 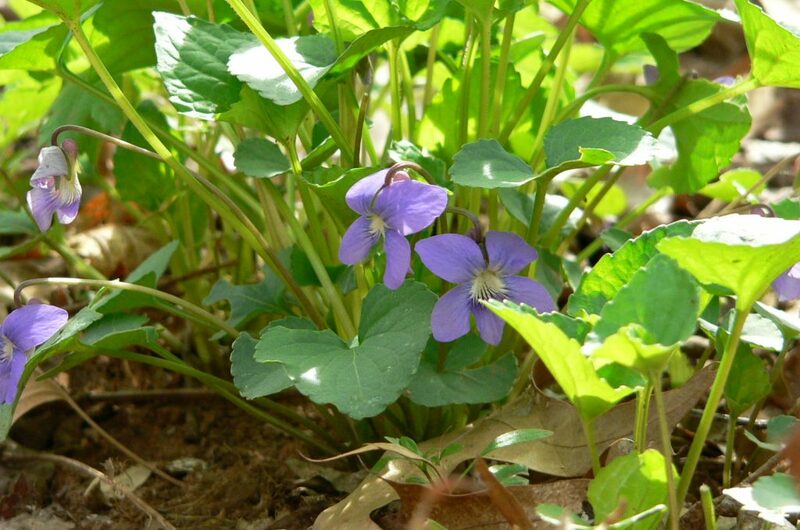 Sweet violets are woodland plants and are usually found in damp, shady areas, but they can tolerate full sun as well. We have wild violets growing in our open field, our garden, and along the edges of our woods. Despite their delicate appearance, they are surprisingly hardy plants! They arrive in early spring, and are frequently found in patches. 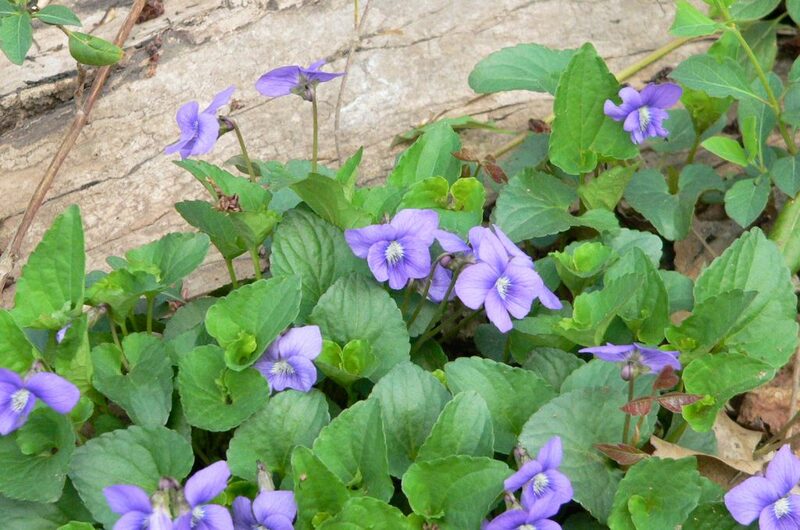 Violets are a low-growing plant with five petals on a leafless stalk. The leaves form a basal rosette and have toothed edges. Sometimes we enjoy fresh violets on our spring foraged salad. Pick your violets. Some leaves are OK, but remove the stems. 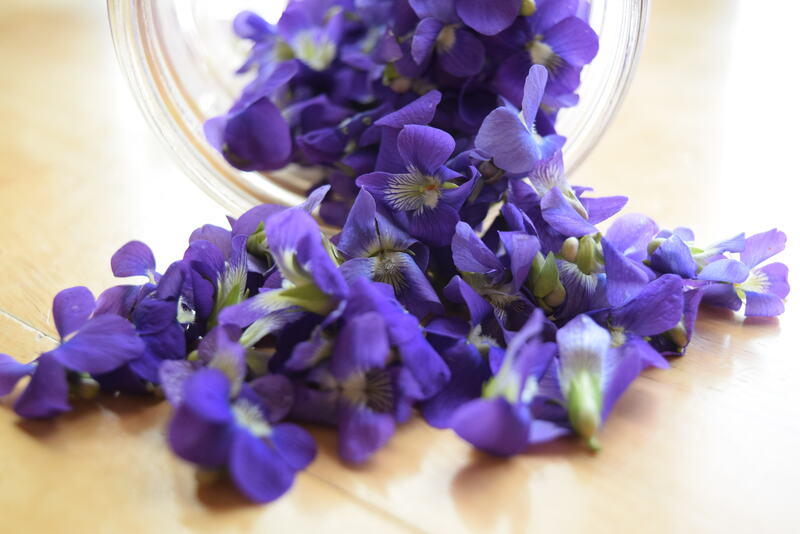 Place your violets in a glass jar and add just enough boiling water to cover all the flowers. The water will turn into this incredibly beautiful blue-green. Let the violets sit in the water overnight. Strain off the flowers, pressing out the water from the petals. Gently reheat your violet water, but avoid boiling. Add 2 cups of sugar for each 1 cup of violet water, and stir until dissolved. If you want a deep violet color, add a few drops of lemon juice, one drop at a time. The syrup can be stored in the refrigerator for 6 months. There are so many delightful ways to use your violet syrup! I hope you find time to enjoy a little spring in your days. Violet syrup is super-easy and such a treat! 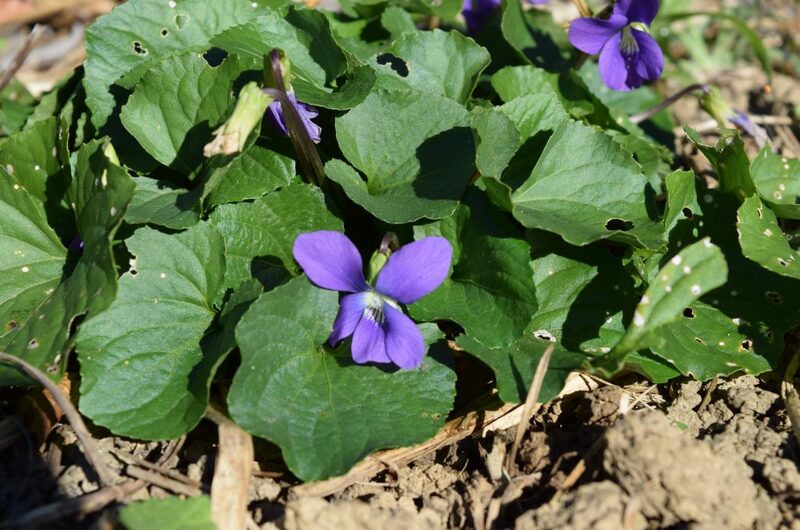 Colleen at GrowForageCookFerment has a lovely article on Foraging for Wild Violets. Want to learn more about the wonderful world of herbal remedies? The Herbal Academy offers courses for all levels. Their courses are an organized and systematic way to learn about herbal remedies and they provide plenty of recipes and hands-on activities.